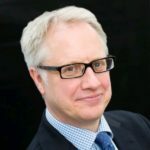 Ellis Fox > Blog > Partner With Us > Can technology facilitate a more efficient & effective construction industry? It has taken less than a decade to demonstrate the real value of using technology to improve planning, processes and procurement in construction. BIM has now become a standard in major tenders with the industry leaders now embracing BIM level 2. BIM is just the start of technological improvements that can dramatically change the construction industry. Recent news headlines reflect that there is much to improve upon too, from general safety issues, to better supply chain management, tender processes and corporate governance. Change is necessary if the construction industry wants to build a more sustainable future. In this respect, technology has a lot to offer. What could the new face of the construction industry look like? Augmented reality could play an important role in procuring investment for projects because it can demonstrate in a very life-like way, what the new completed project will look like. Rather than just being an idea on paper drawings it makes the benefits seem much more tangible. Virtual reality is already making construction work more efficient by using 3D modelling to pick up errors or inefficiencies. In a major US construction project a drone was used to project an overlay of the site compared to the mapped design. A flaw was detected in the layout of the foundation and was corrected before it was poured. Without the virtual reality program it’s likely this error would only have been picked up further down the line resulting in costly reworking to get the project back on track. Satelite imaging and surveying technology has the potential to dramatically improve safety, particularly for end users. Mapping bridges and high rise buildings, especially those that are old, survey technology can detect the smallest of flaws and determine if there is any risk of collapse. GPS tracking is already being used on sites to improve worker safety. By having a map with everyone’s location, managers can determine if anyone could be entering a particularly hazardous situation. Similarly helmets are being used to feedback information on the workers environment relating to temperature or hazardous gasses. This alerts both the worker and manager so that risks can be avoided. These examples don’t even include robotics and artificial intelligence which is set to offer the construction industry further opportunities for improving efficiency. 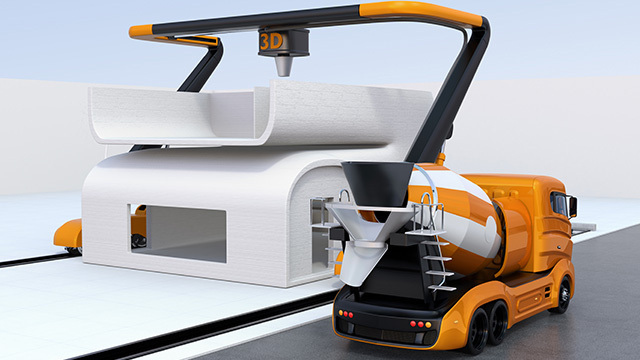 The future of construction is technology and there are exciting times ahead. Previous post: Do we have enough skills for the building of future infrastructure? Next post: What is holding back highways innovation?